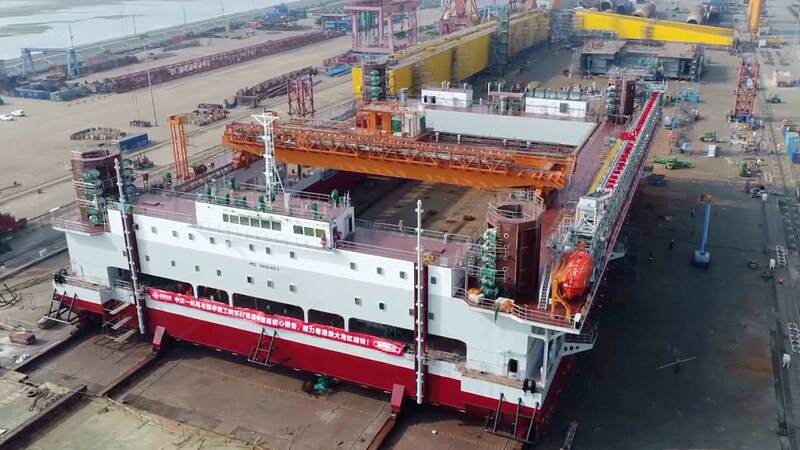 The world's largest self-elevating gravel leveling barge, which is independently developed by China, was launched on Tuesday in Nantong City, east China's Jiangsu Province. The "Yihangjinping 2" barge is 98.7 meters long and 66.3 meters wide. It mainly works to lay down gravel on the seabed to make a base for sunken tubes of cross-harbor tunnels. 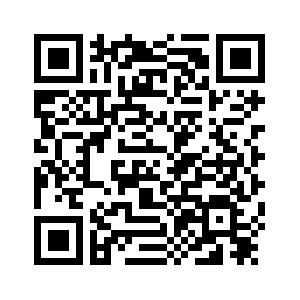 All its hardware, construction, and management system are designed and built by China.